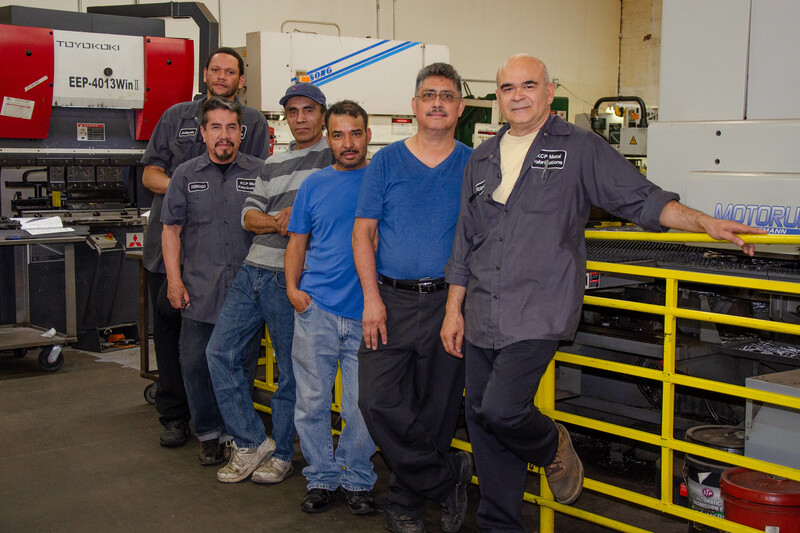 Who We Are | KCP Metal Fabrications, Inc.
the success of our customers. For us – it’s personal. 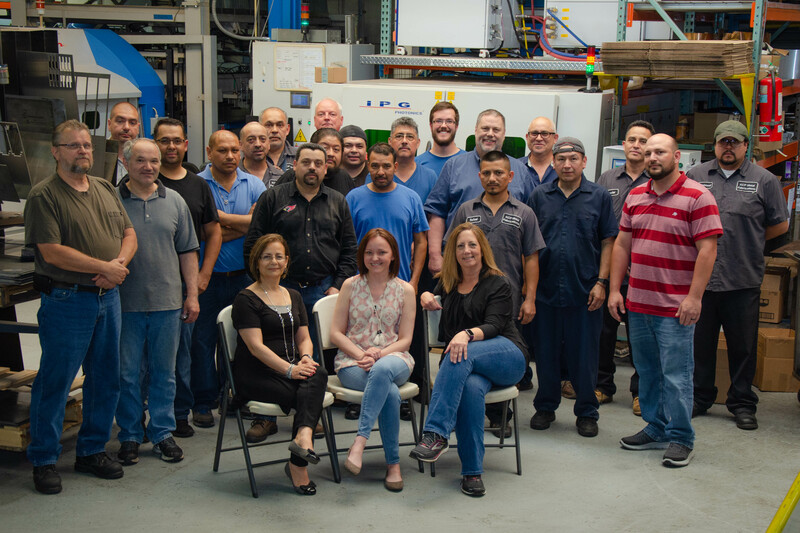 We do this through the acquisition of state of the art equipment, development of our work force into a cohesive team and dedication to our goal of continuous improvement. Conrad holds responsibility for the operations of both facilities, from managing production across multiple shifts to sweeping the floors, no job is beneath him. He is the point of contact for most customers, and has been since the inception of the company, more than 35 years ago. His expertise comes from the years he has spent building this company from the ground up. He has performed every job here at one time or another, and that provides him with a broad background of experience from which to draw when providing innovative fabricating solutions to our customers. 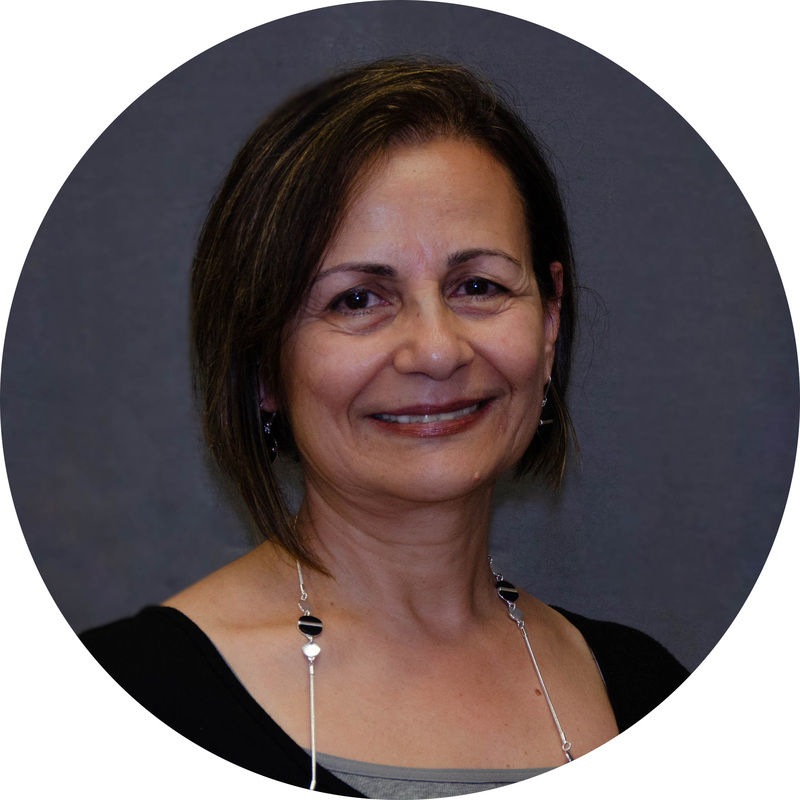 Karin is responsible for the financial and HR aspects of our business, as well as a little bit of everything else. 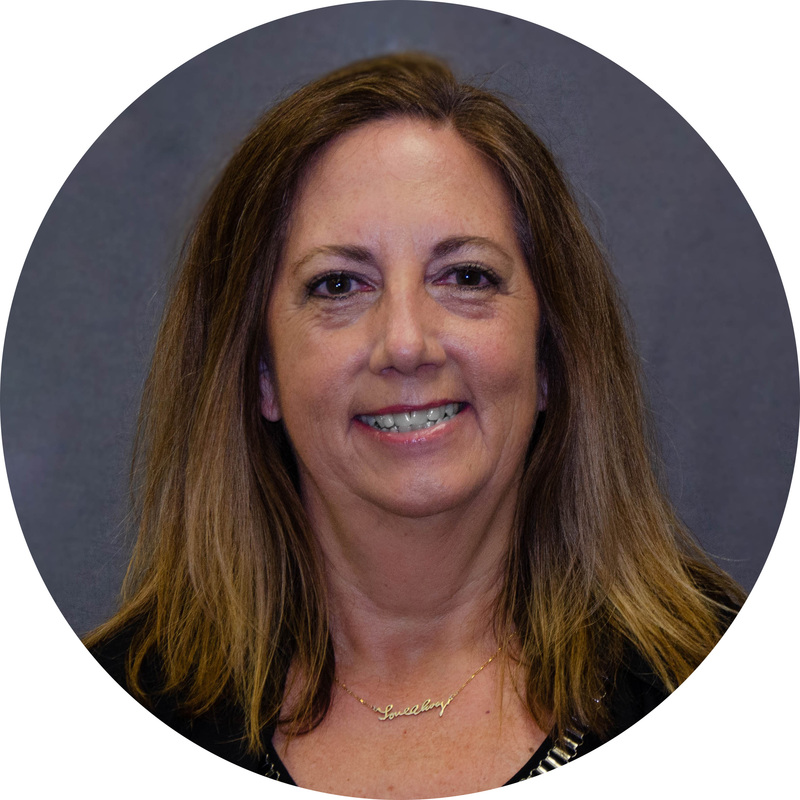 With a Bachelor of Accounting degree from Elmhurst college, and 6 years of experience as a CPA in both public and private accounting prior to joining the company full time in 1985, she brings a financial expertise to the company that few small companies can afford. 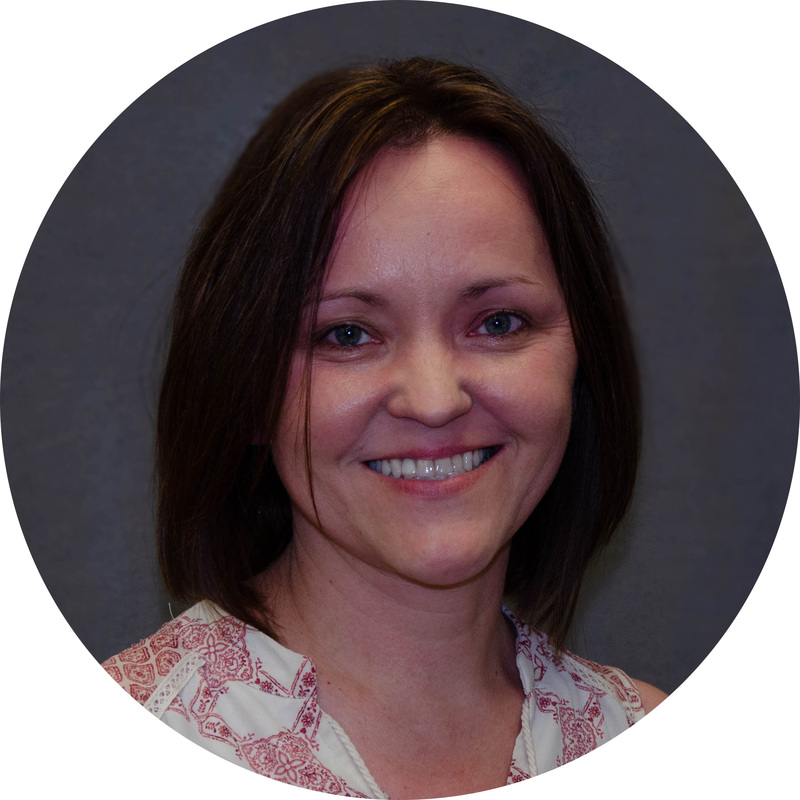 Tracey manages the warehouse location, with responsibilities that include inventory management, accounting support, and customer service as an account representative for one of our major customers. In addition, she assists in the quotation process. Her Bachelor’s Degree in Landscape Architecture from Iowa State University has come in handy after all with its training in CAD. Aaron has responsibility for the quality of our parts. He provides first article inspections and PPAP reporting to customers, as well as driving a continuous improvement directive through the ongoing evaluation of the fabrication and inspection processes. 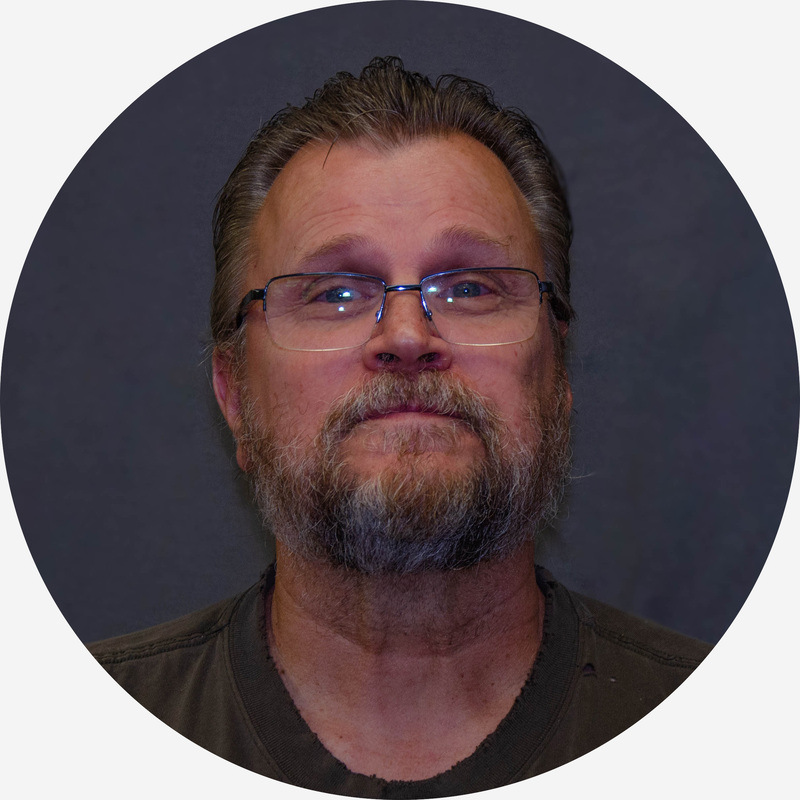 He has been with us since 2012 and comes from a background of metal fabricating. 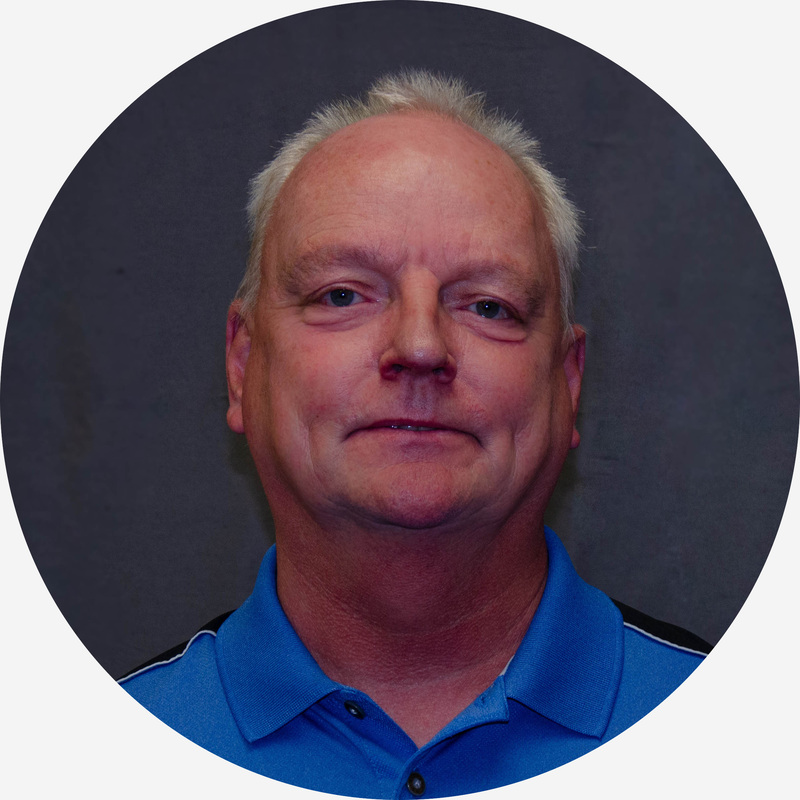 Bruce has been with KCP for 30 years and has run our lasers for almost that long, from our 1989 Mazak CO² laser to our 2012 CY fiber optic laser with FMS. 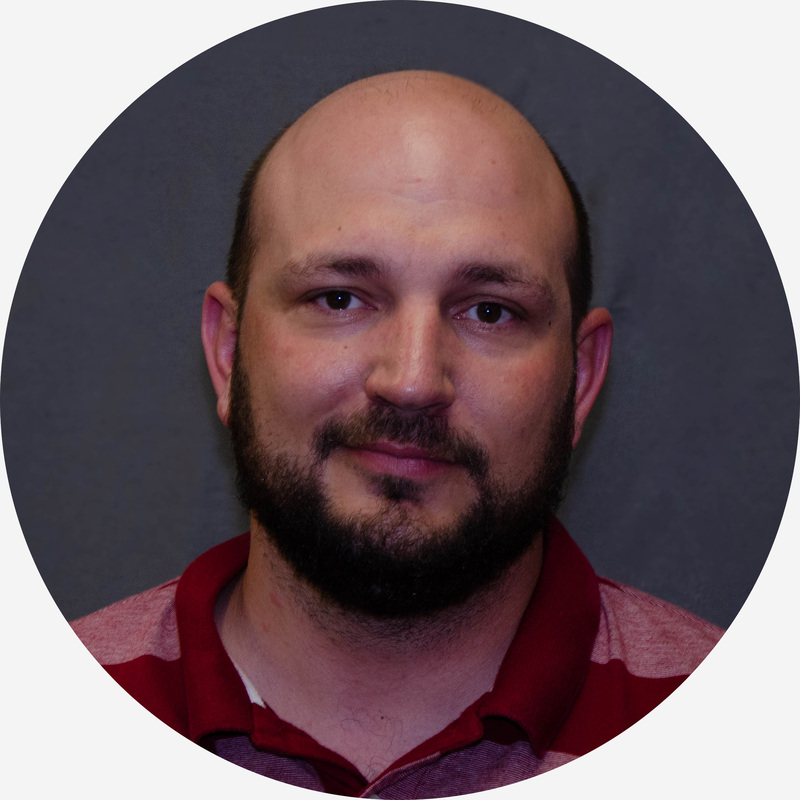 His abilities and expertise have grown with the company, providing a continuity that customers have benefited from in the fabrication of their parts. Dave provides support for our customers’ engineering process through his evaluation of their designs for fabrication. He has even been known to whip up a drawing or two based on some scribbles on a napkin. His responsibilities also include supporting the fabrication process to ensure the quality of the parts produced. 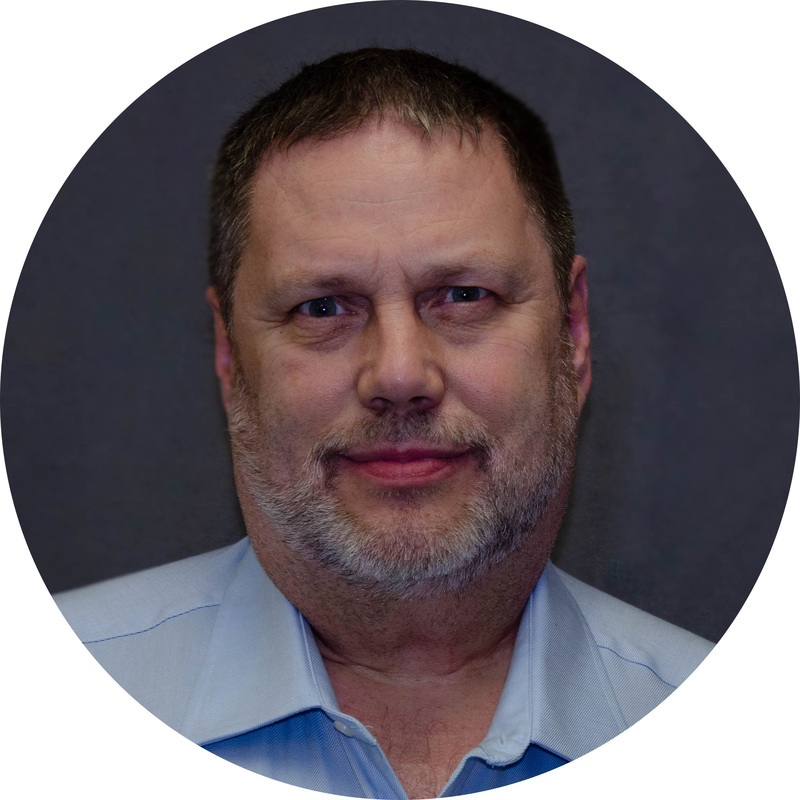 He has been with KCP since 2002 and brings with him many years of experience in the industry and has run his own business. Bonnie has been with KCP for 30 years and exemplifies dedication to the success of the company. Her responsibilities encompass functions of HR, accounting, purchasing, office management and customer service. She is an account representative for one of our major customers and assists in many areas of operation. You may speak to her if you call our company. With a tenure of 24 years with KCP, Samia is thoroughly familiar with the needs of our customers and is committed to providing them great service. 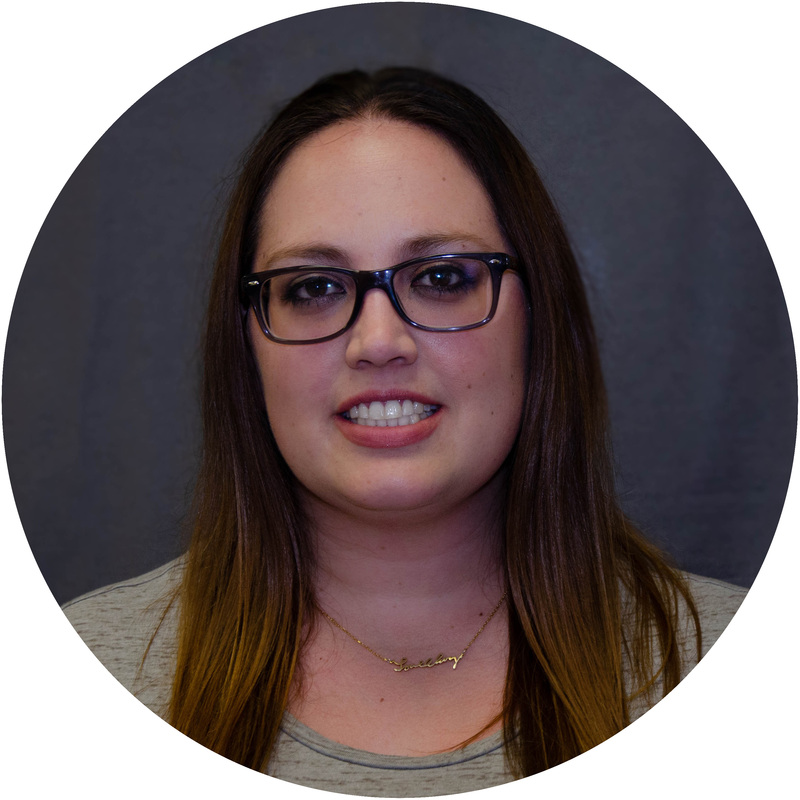 With responsibilities that include order entry, accounting functions and customer service, she is a dedicated member of our team.